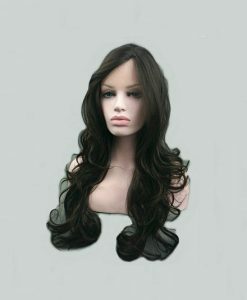 Pamper yourself with this wavy long human hair wig meant for round faces, ideally manufactured with 100% Indian Remy for an astounding look. 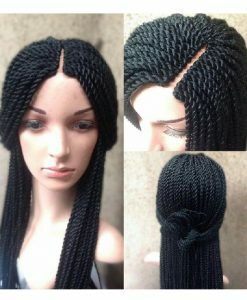 Trying to figure out which hairstyle is gonna suit your round face? 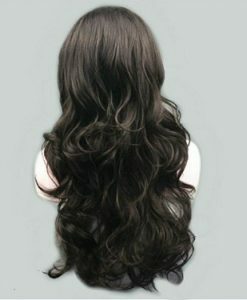 Then pamper yourself with this wavy long human hair wig, meant for round faces, ideally manufactured with 100% Indian Remy for an astounding look. 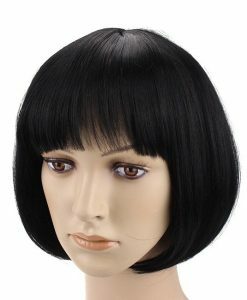 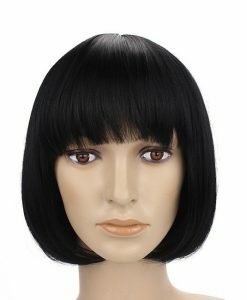 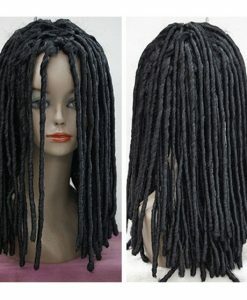 Completely comfortable and easy to wear, this wig has been made suitable for re-coloring and styling for your convenience. 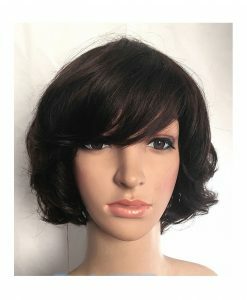 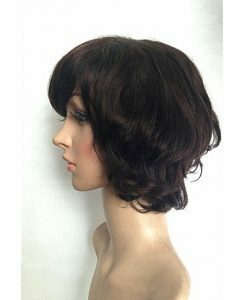 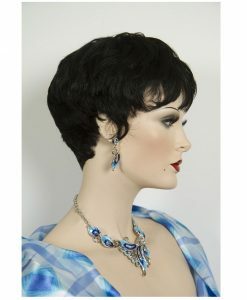 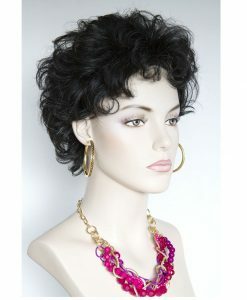 The length of the wig has been kept within the range of 18 inches to 30 inches.